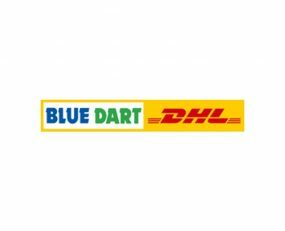 Blue Dart, a subsidiary of Deutsche Post DHL Group, announced the launch of a new aviation hub at Chennai International Airport. The 4,912 sq m facility has both air and land side access, enabling the fast and efficient transfer of shipments. The hub boasts BCAS approved security screening with its own X-Ray machines, equipment and dedicated manpower. The new facility will also house the headquarters of Blue Dart Aviation, India’s only commercial cargo airline which provides a dedicated fleet of six B757-200 freighters and a capacity of 500 tonnes every night.